Episode #6- YEG MS, part 2 with Neil Blue and controversy?- This is the second half of my conversation with Neil Blue. 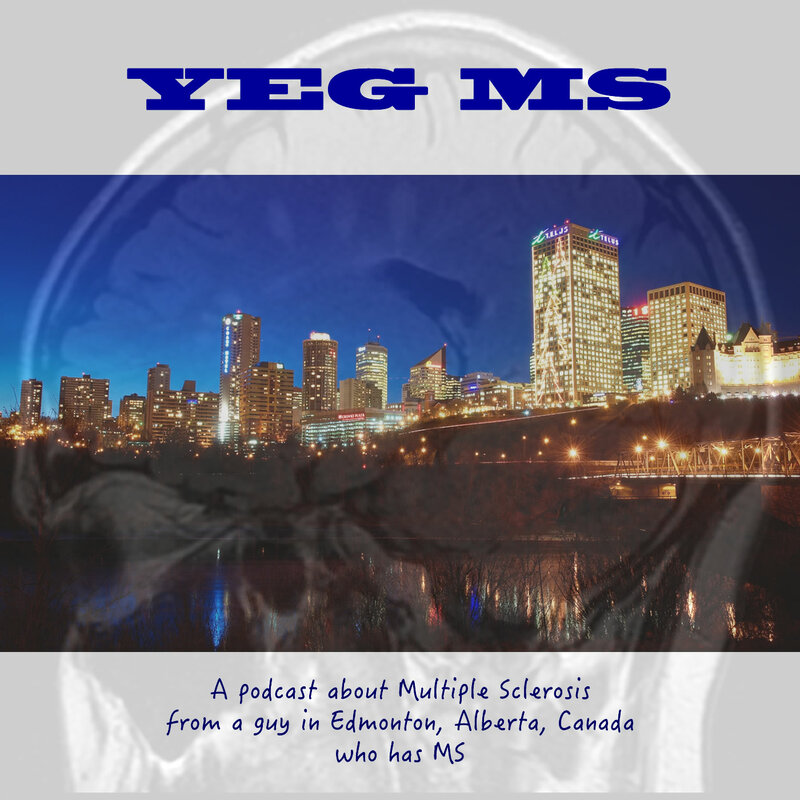 Neil pushes us into talking about some controversial subjects in the MS world; the Liberation Therapy (CCSVI) and Stem Cells. He also pushes me on how I handle my own MS. I thoroughly enjoyed this part of our conversation and I hope it is helpful to other MS Warriors. I also announce the date of the 2016 Really Long Run to End MS.
Next up in two weeks is my conversation part 2 of my conversation with Patricia Jahoofka, a fellow MS Warrior and spokesperson for the Johnson MS Bike (Leduc to Camrose).